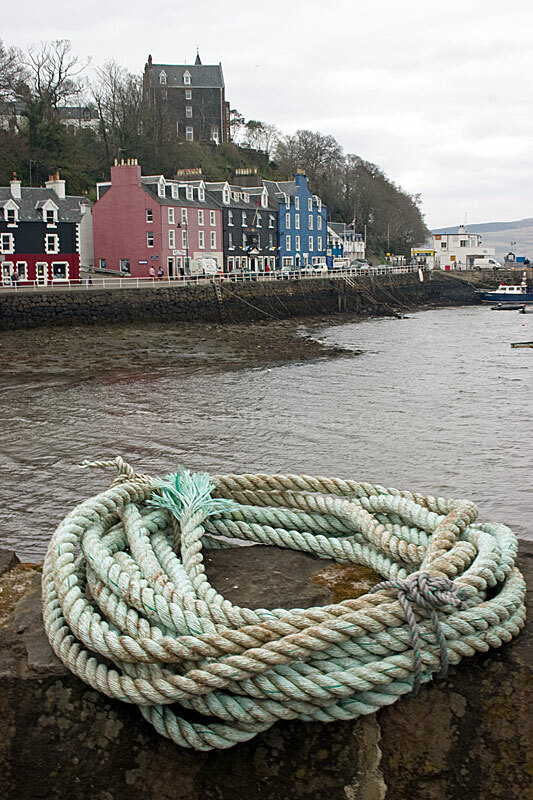 Tobermory, the Isle of Mull's capital, on the edge of a fine natural harbour, gets its name from the Gaelic tobar-mhoire which translates as "Mary's Well", after an ancient holy well dedicated to the Virgin Mary in what is now the upper part of the town. 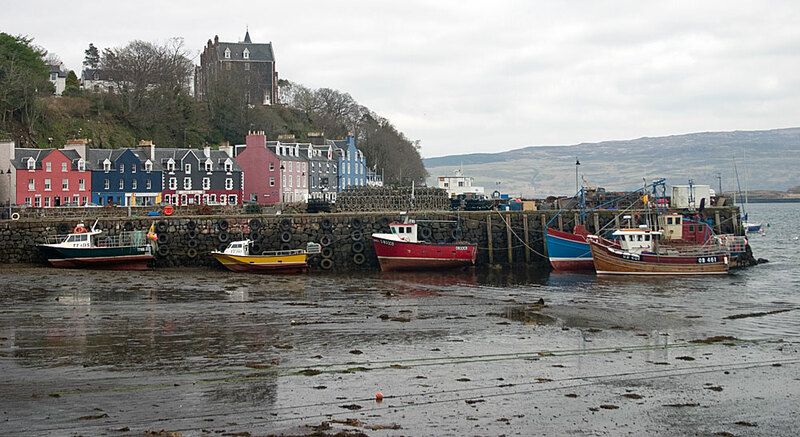 Designed by Thomas Telford, Tobermory was developed as a fishing port in 1788 by the country's Fishery Board, at the same time as Oban and Ullapool. The original settlement was a cluster of dwellings near where the current distillery now stands but the seafront was filled in and expanded to accommodate a variety of industrial buildings and additional housing. 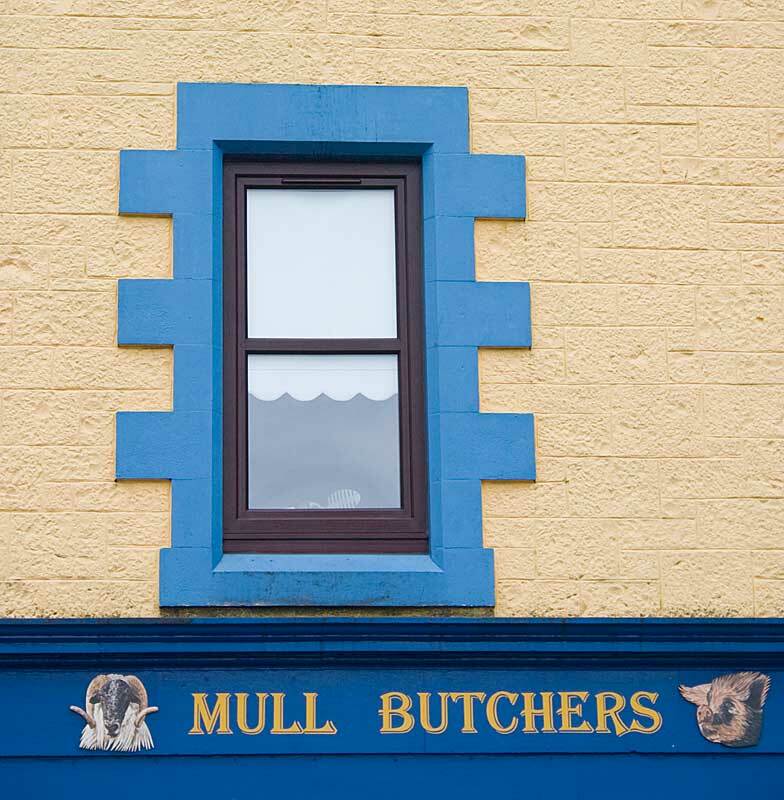 You would think Tobermory would be mainly associated with its brightly painted houses, its small but busy fishing fleet, or its fine, locally produced malt whisky but these days the town is perhaps best known for its connections with children's television. 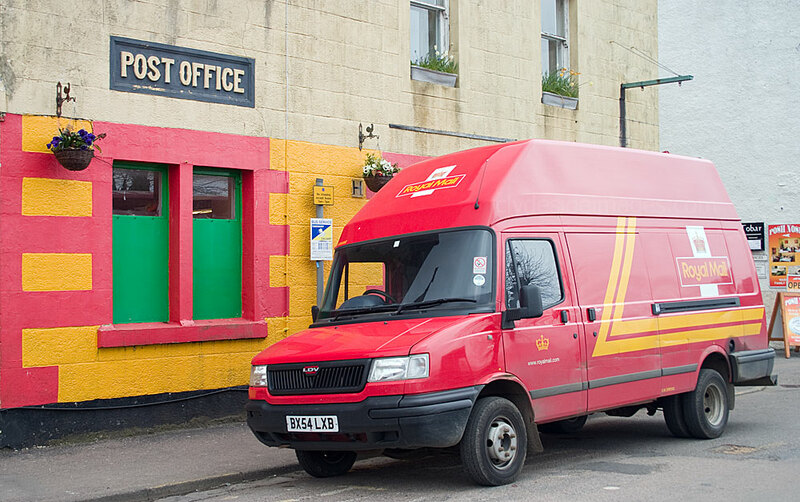 First it had a Womble named after it then, many years later, it was used as the setting for the BBC TV children's series Balamory. 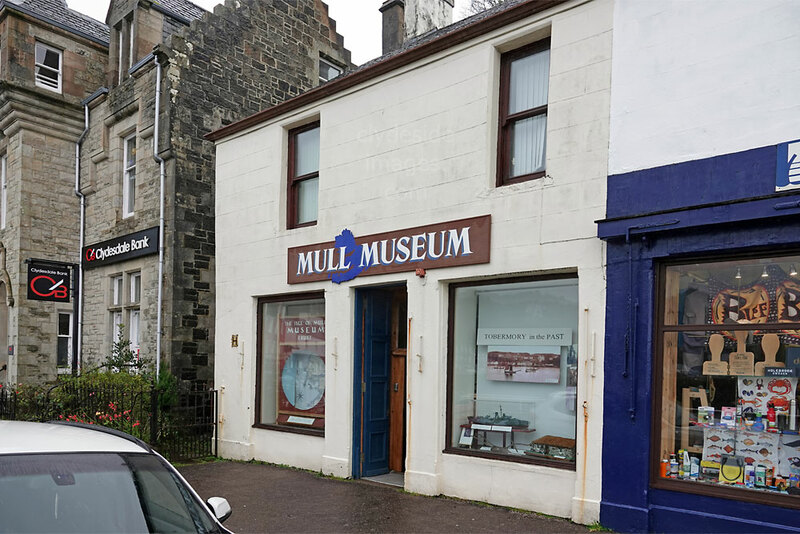 As well as the Tobermory whisky distillery, the town hosts the small but very interesting Mull Museum (Link)*, and the Mull Aquarium, the first catch and release aquarium in Europe. The clock tower on the harbour wall is a noted landmark. 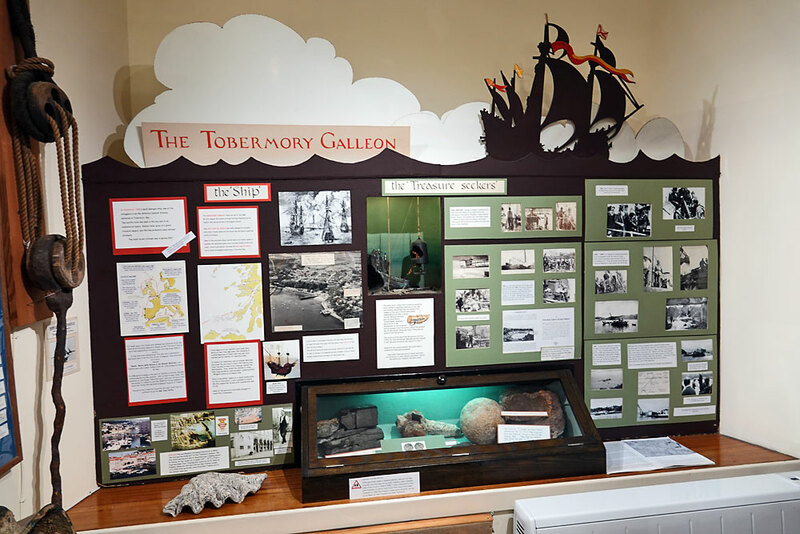 Its construction was funded by Isabella Bird, the famous Victorian traveller and writer, in memory of her sister Henrietta who had a house in Tobermory and spent much of her time assisting the local doctor. 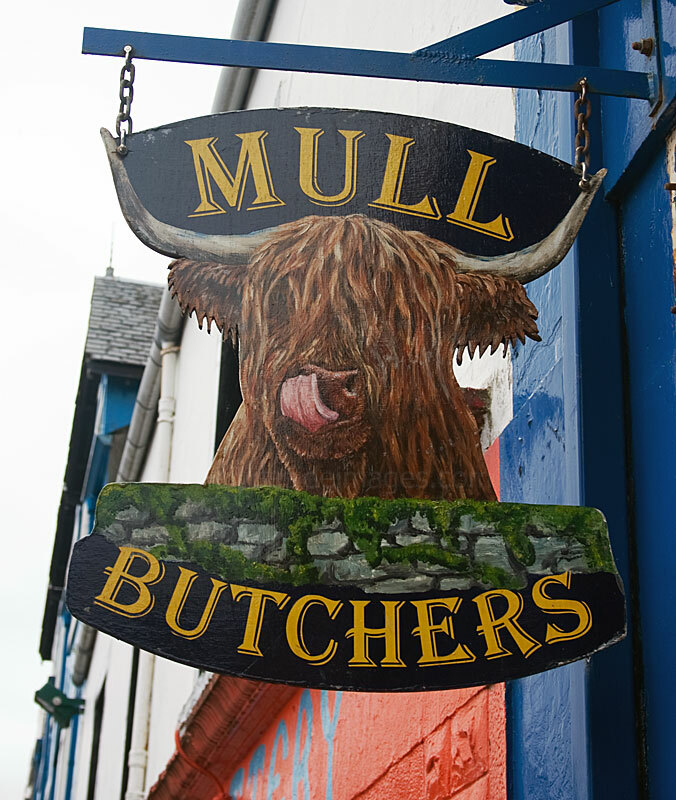 The Mull Museum on Tobermory`s main street is worth a look and admission is free. 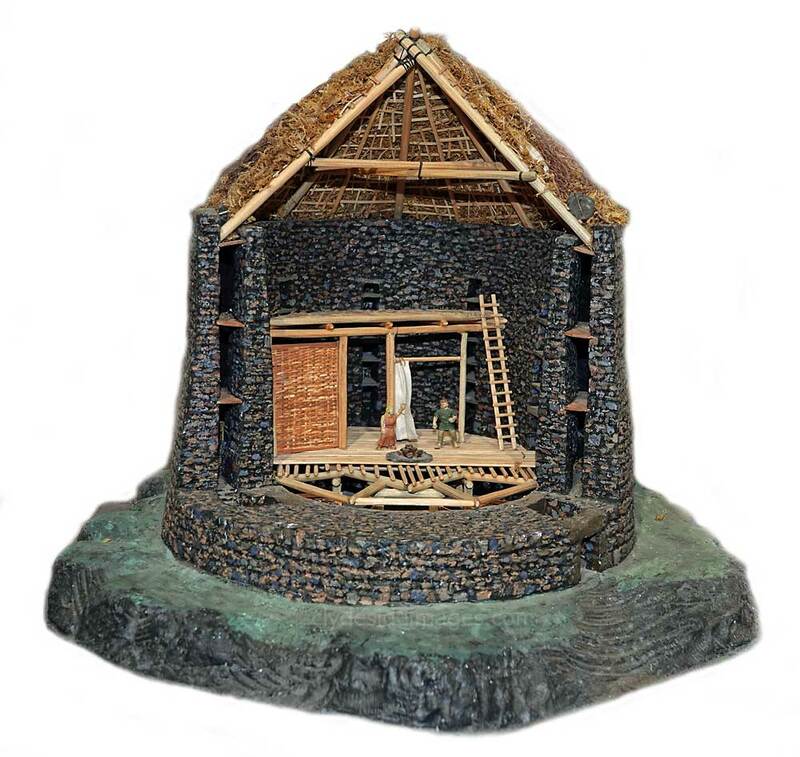 ​A model of an Iron Age Broch. These structures were probably roofed with timber and thatch, incorporating smoke holes. Staircases connected storage areas and thatched living platforms that had been secured to the inner wall at several levels. As well as providing protection from the elements and dangerous animals, the brochs were fortresses, defensible from enemy attack during times of conflict. 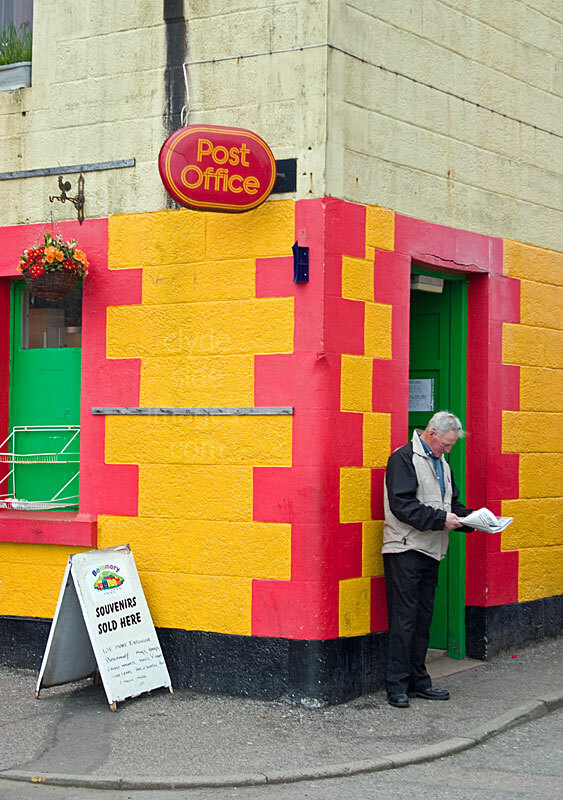 There are only seven of these structures in Argyll, two of which can be found on Mull and another pair on Tiree. The Mull brochs are Dun nan Gall at Kilbrennan on the west side of the island and An Seam Chaisteal at Ardnacross on the east. The latter is so ruinous that it appears to be just a circular mound of stones. 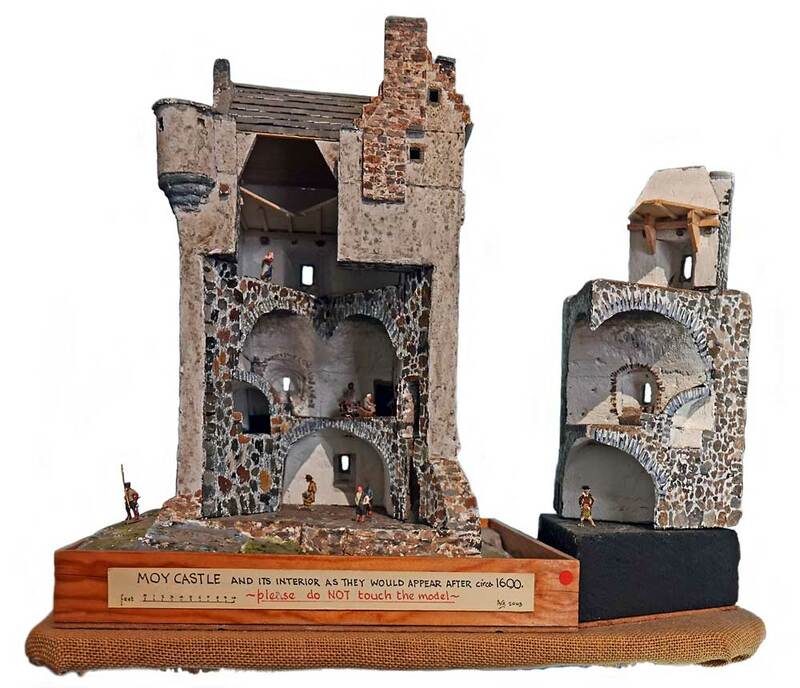 ​This model shows how Moy Castle including its interior would have looked circa 1600. Standing close to the shores of Lochbuie, the Maclean stronghold comprises a three-level tower house with a garret. The crenellated parapet and the remains of two cap-houses survive at the upper level. The ground floor contains a well. 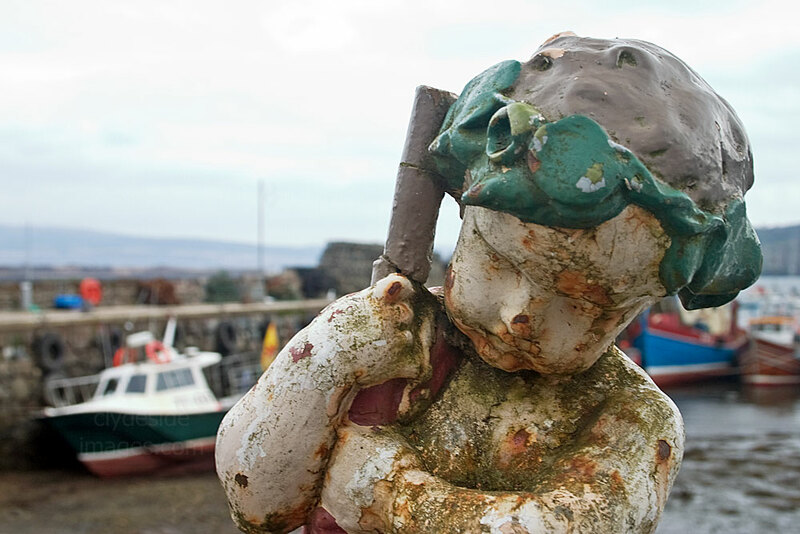 It was captured from the Macleans of Lochbuie by Clan Campbell, but later returned to the Macleans. It was abandoned in 1752 when a new house was built. 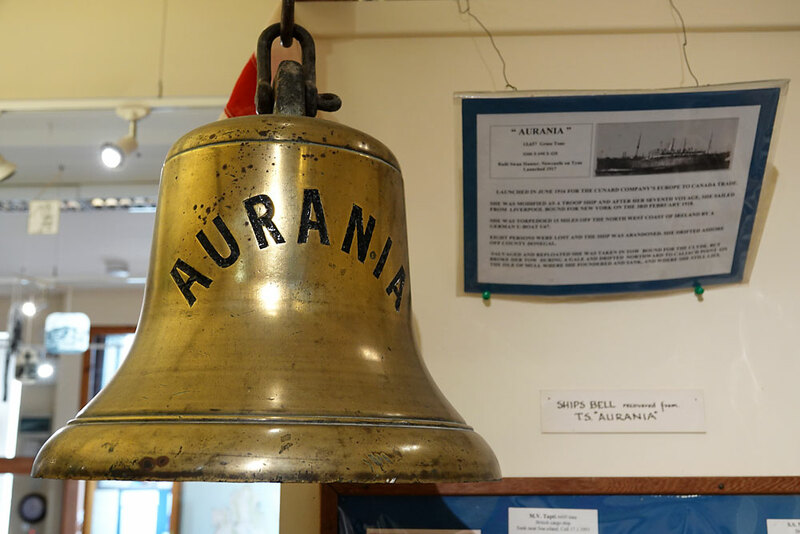 The steamship Auriana was built by Swan Hunter, Newcastle-upon-Tyne for Cunard who intended to operate her between Europe and Canada. She was pressed into service as a troopship during the Great War and made a number of trans-Atlantic voyages, however, on 3 February 1918, while en route from Liverpool to New York, she was torpedoed by German submarine U-67, 15 miles off the northwest coast of Ireland. 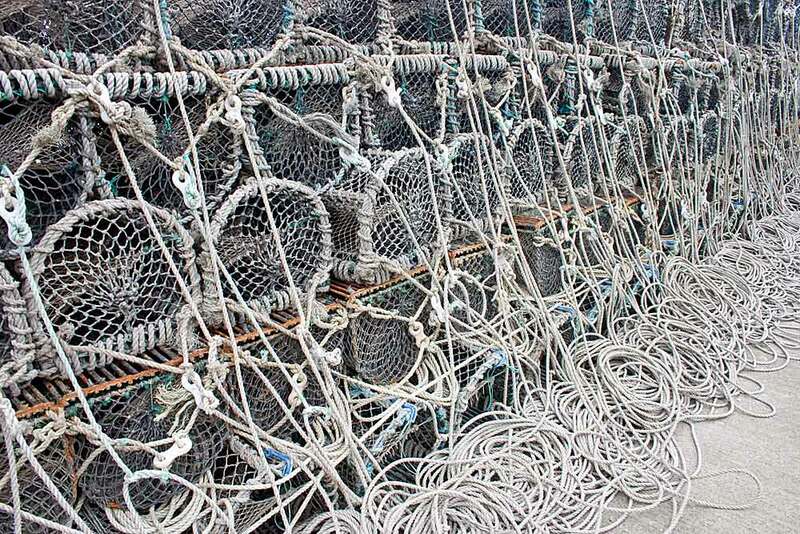 Eight persons were lost and the stricken vessel was abandoned only to drift ashore off County Donegal. A salvage operation was mounted and she was taken in tow with the intention that she be brought to the Clyde for essential repairs. Unfortunately the tow line broke off the Isle of Mull during a storm and she drifted ​northward to Caliach Point where she foundered and sank. The wreck still lies on the ocean bed and this bell was brought to the surface by divers. 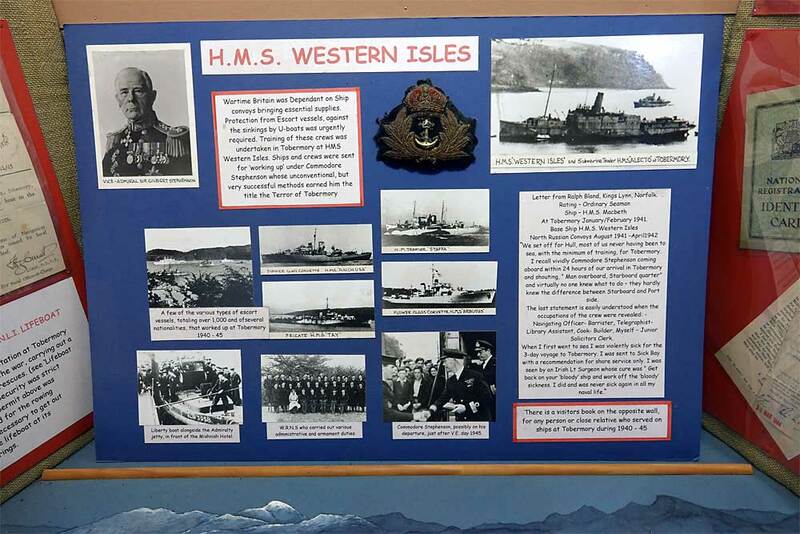 ​During the Second World War, Tobermory was home to Royal Navy training base HMS Western Isles, under the command of the legendary Vice-Admiral Sir Gilbert Stephenson, the so-called 'Terror of Tobermory'. His biography was written by broadcaster Richard Baker, who trained under him. 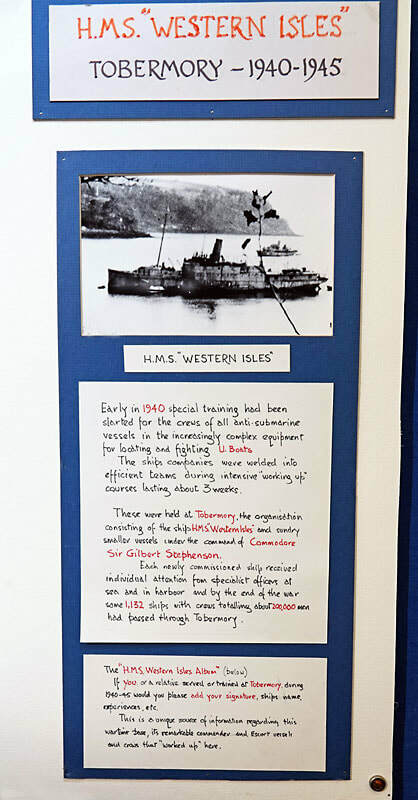 Due to the tight security, wartime photos of Tobermory are scare, but this view shows `Western Isles` and attendant vessels, but no warships under training. 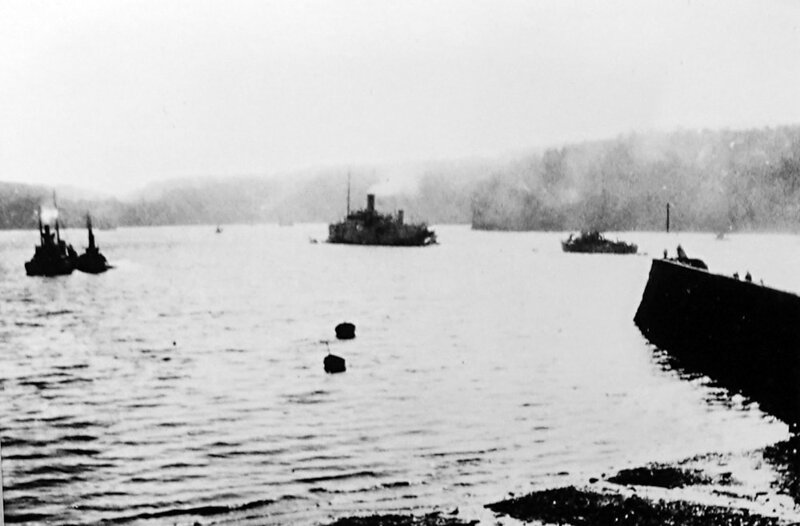 The following image shows a captured German U-Boat being escorted into Tobermory Bay on 10 August 1945. 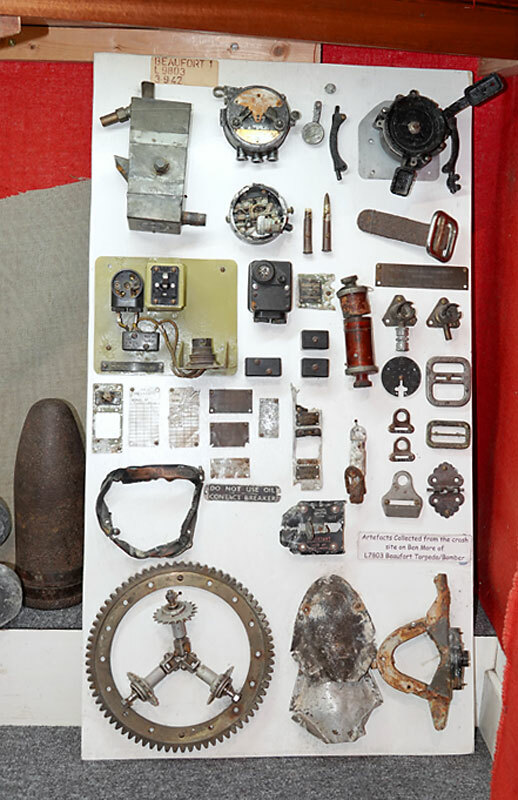 Among the exhibits are pieces from, and information on some of the aircraft that have been wrecked on the island`s hills, particularly during the Second World War. 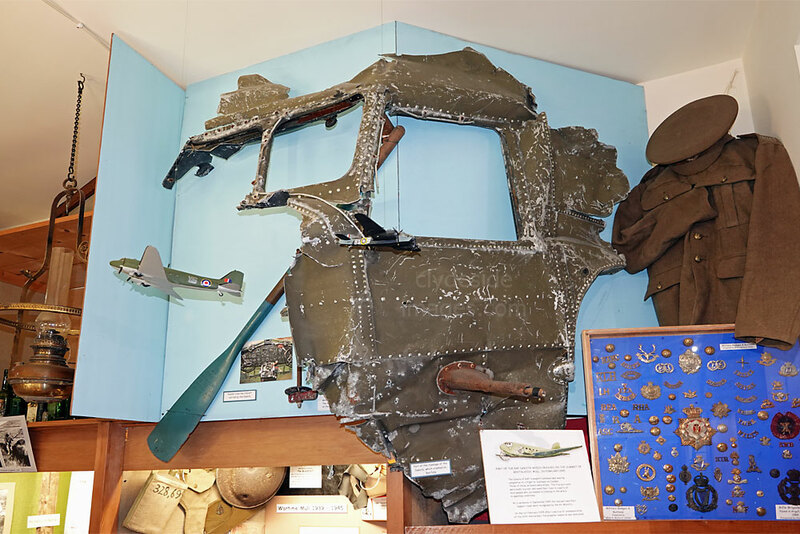 The largest section on display is from the nose of RAF C-47B Dakota KK194 which crashed on Beinn Talaidh (763m / 2,502ft) en route to Prestwick Airport in Ayrshire, Scotland, on Thursday 1 Feb 1945 during a ferry flight from Canada. On board were 3 crew and 5 passengers, all RAF officers. 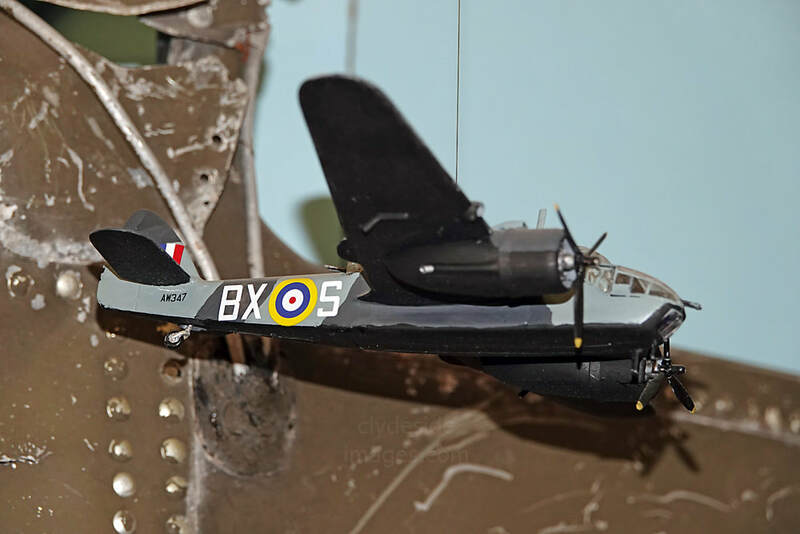 ​During the Second World War, thousands of small to medium-sized aircraft arrived on British soil at ports around the country having been transported on cargo ships. The `heavies`, however, as well as numerous other types, flew in from North America via Iceland and many passed through Prestwick before heading to their allocated squadrons. 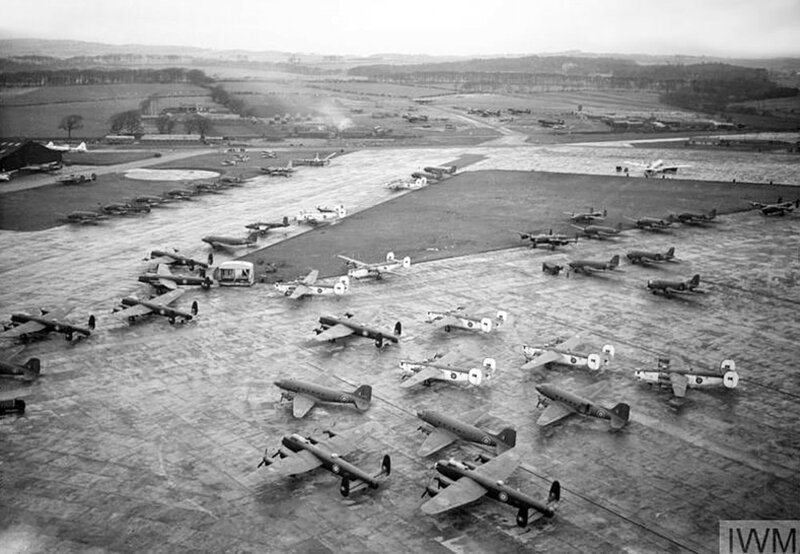 ​​This Imperial War Museum photo shows the Transport Command Delivery Park on the Northeast Apron at Prestwick where planes were marshalled after being flown across the Atlantic. Among the types present are Consolidated Liberators, Douglas Dakotas, North American Mitchells, and Canadian-built Avro Lancaster B Mark Xs. ​Three crew members including the pilot died in this accident, and five survived, one of whom sent up flares. After assisting others, F/L Auchinvole, who had sustained a back injury, set off down Glen Forsa to raise the alarm and met the first rescue party heading up the glen. F/L Auchinvole was able to give them the location of the crash site before passing out from his injuries and exhaustion. His colleagues were rescued and the bodies of those who died were recovered, in the latter case at a later date by Norwegian commandos who were training in the area. 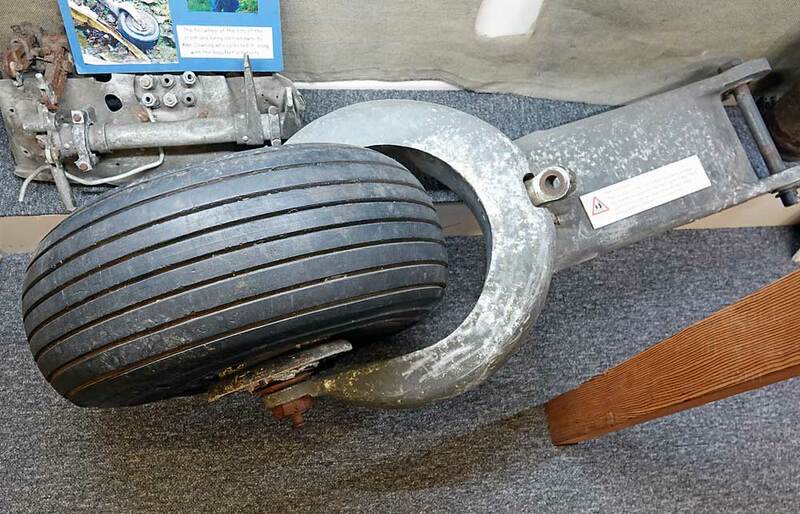 A wheel and strut recovered from the wrecked Dakota on Ben Talaidh, and below, a model of a WW2 Beaufort similar to the one that crashed on Mull. 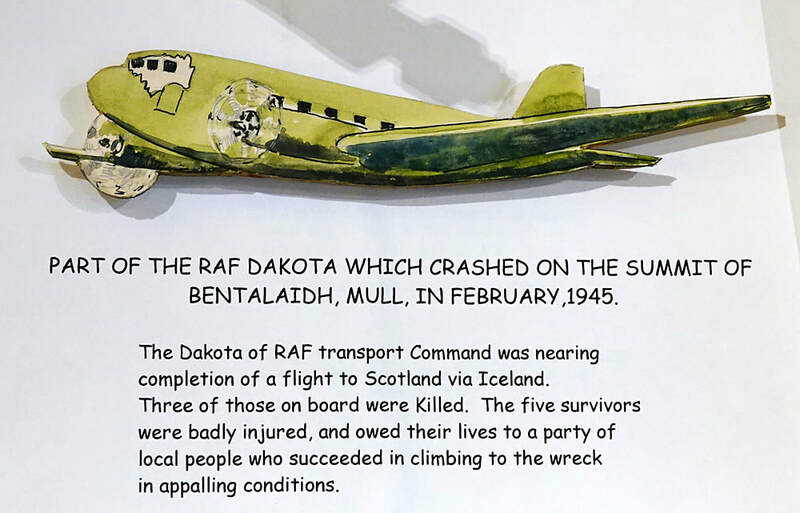 ​The board displays artefacts collected from the wreckage of Bristol Beaufort Torpedo Bomber L7803 which crashed on Ben More, Mull`s highest peak and only Munro. (A hill or mountain that reaches or exceeds 3,000 feet (914 metres)). Although it was designed as a torpedo-bomber, the Beaufort was more often used as a medium day bomber. 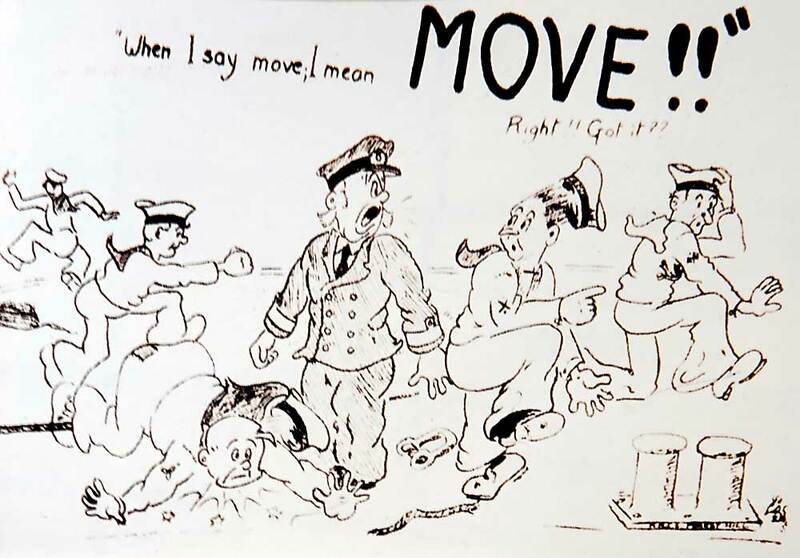 The type also flew more hours in training than on operational missions and more were lost through accidents and mechanical failures than were lost to enemy action. The Beaufort was adapted as a long-range heavy fighter variant to become the Beaufighter, which proved to be very successful.